The ZilogZ80 CPU is an 8-bit based microprocessor. It was introduced by Zilog in 1976 as the startup company’s first product. The Z80 was conceived by Federico Faggin in late 1974. The Z80 was software compatible (!) with the Intel 8080 machine language. 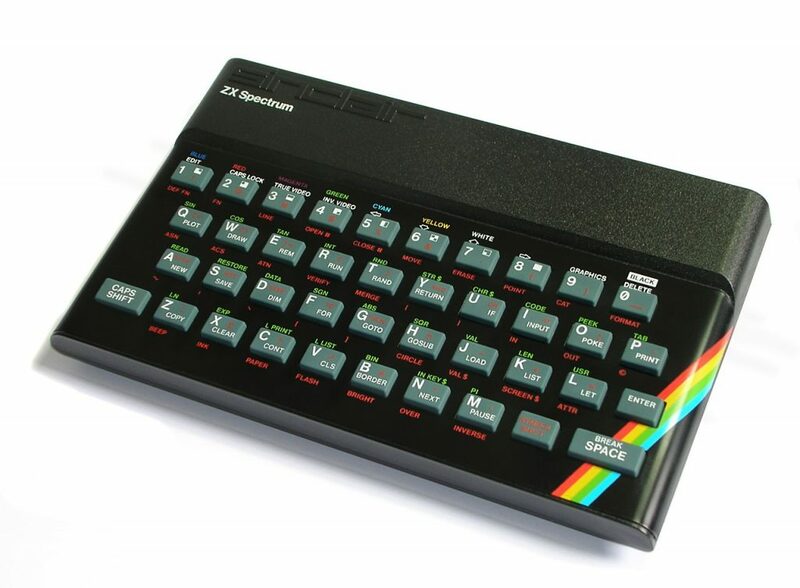 It added several extensions and was the heart of the ZX Spectrum. Zilog Z80 is the chip who powered half of the ’80 microcomputers. The other one was the CMOS 6502 used for the C/64 & Apple II core. This step-by-step tutorial show you how to play and experiment with a simple Z80 and some spare chips. This project show you how to build a $4 retro computer with only 4 (!) chips. Commodore 128 (C/128) featured a Z80 but was too expensive and too slow. To cope with the rest of the board speed, the Z80 was limited to 2Mhz (instead of 4) so the CP/M was twice slower.